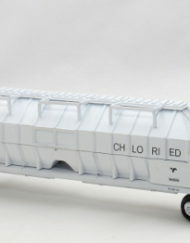 SKU: CMD50201i. 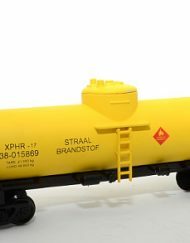 Category: South African Freight. 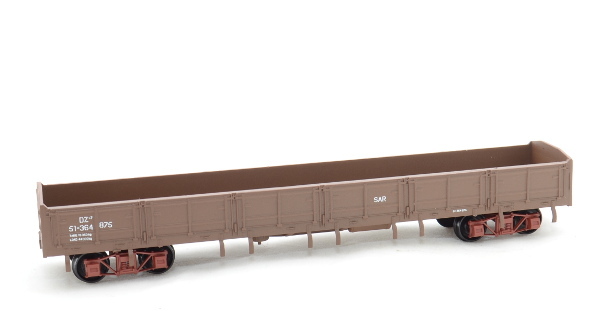 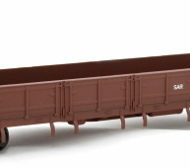 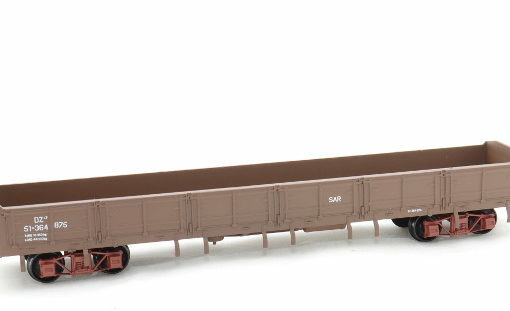 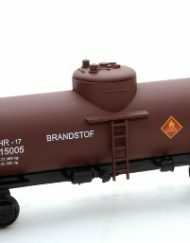 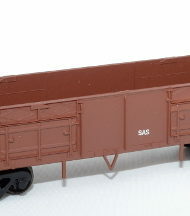 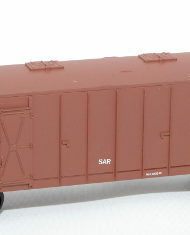 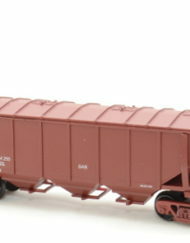 SAR DZ-7 wagon in HO scale (hobby line) from CMD is considered one of the best models available. Couplers: Kadee (Knuckle Coupler) included but not fitted. 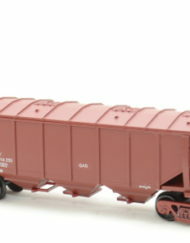 Bogie: Injection molded diamond frame bogies with plastic wheels. Colour variations may occur. 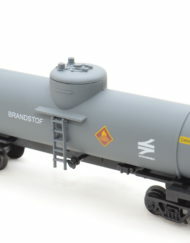 Model already assembled but couplers not fitted. Model can be finished with CMD detail parts, also available on the website. 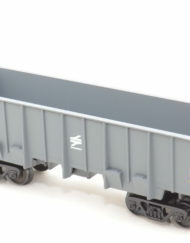 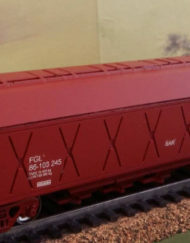 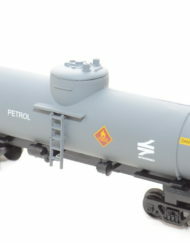 Photo shows model without couplers. Couplers are included.